Nylon is slippery and slides here there and everywhere. The contestants this week moved onto a new machine with a walking foot. For most machines you can buy a walking foot as an ‘optional extra’. Prices do vary between the brands though…beware, if you have a Bernina like I do, the walking foot isn’t cheap. Having said that mine is hardly off my machine, I use it all the time! 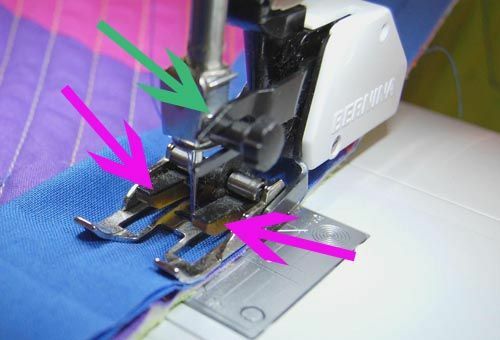 We All Sew has a great description on how a walking foot actually works. They really are great…have I sold it to you yet? 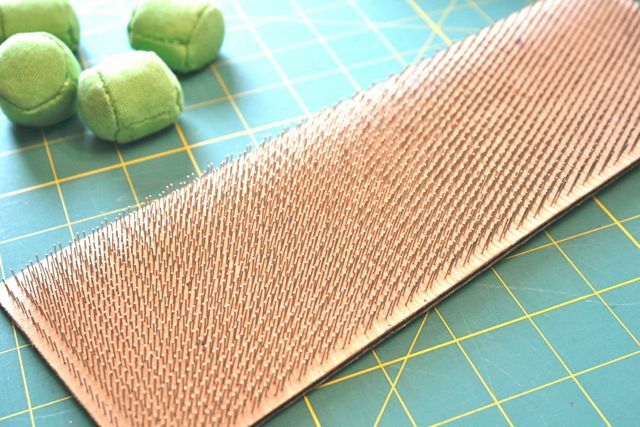 Sewing with leather does seem very daunting. The first time I had to cut into leather I was very nervous. It cuts like a hot knife through butter so you’ve got to make sure of what you are doing. As with all sewing projects, choosing the right needle for the job is so important. It really can make a difference. 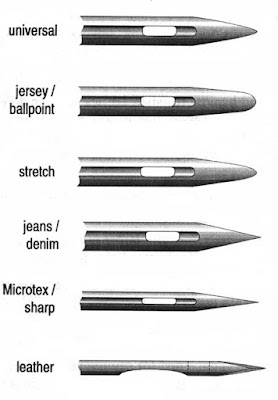 Just check out how sharp that leather needle is in the illustration below! Craftsy also have a course on pant (trouser) fitting techniques. I’ve not done this course, but I have done other Craftsy courses and I can highly recommend their learning format. Thanks again for coming to read my weekly roundup of the Great British Sewing Bee. Same time next week? 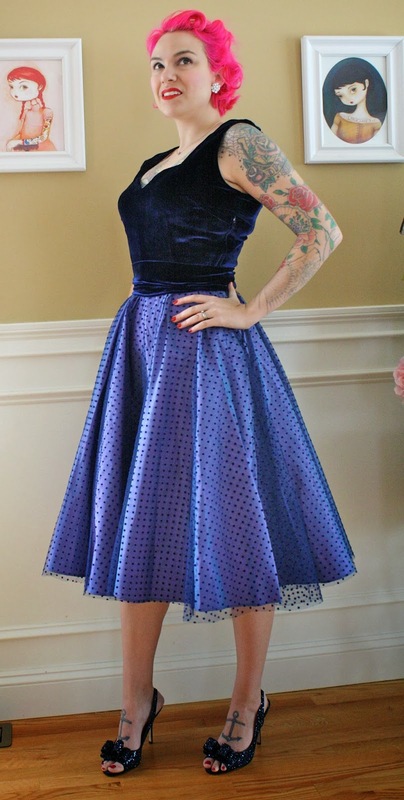 Make sure you check out my Great British Sewing Bee pinterest board for lots of other tips. What another great show, I think they are a realy nice bunch this year. Thank you again for all the follow up advice.. Thanks again for the great links. What a challenging week for the contestants. I’ve just posted a recap on Random Crafting Adventures.